The Lake Forest Group Owner and CEO G. Michael Verden supports various stages of litigation as an expert witness based on a 35-year career in security, law enforcement, and more than a decade in the private sector as a subject matter expert. With an extensive background and exceptional institutional knowledge of the security industry,expert witness support is provided from case assessment, evidence evaluation, tactics, and investigation to report writing, deposition, and testimony, we are well qualified to assist as an expert witness in preparing for court proceedings beginning with a thorough research process to identify and record current and applicable industry benchmarks and best practices. We have the capability and competency to not only rely on a methodical and meticulous preparation methodology, but also to offer an equally proficient expert witness familiarity and comprehension of the specific subject matter based on professional accomplishments, educational qualifications, and previous senior-level management positions. Our expert witness opinion has been developed through exploration and examination of relevant subject matter material and forged by years of real-world and hands-on experience. We are prepared to meet your case criteria as an expert witness in the disciplines of event security, facility management, workplace violence, emergency preparedness, corporate security, school security, and supply chain integrity. 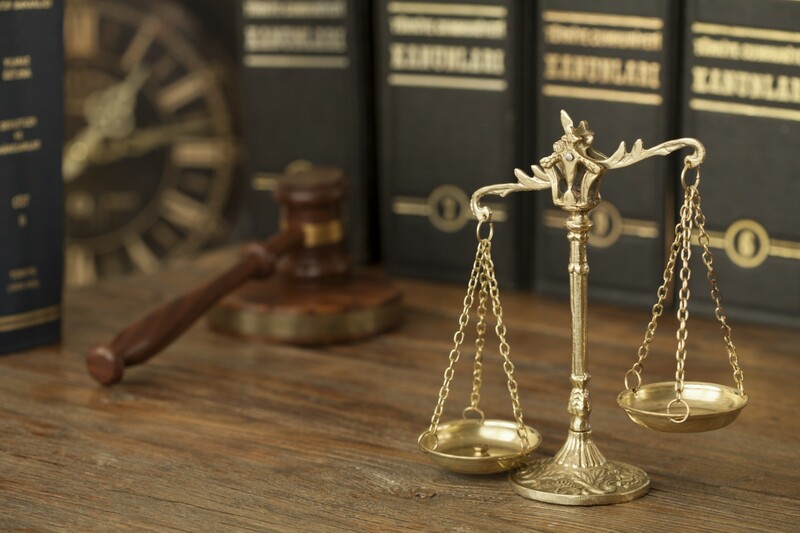 Leveraging extensive experience as an expert witness, The Lake Forest Group has been selected for their work based on an incomparable acumen and unparalleled expertise required for comprehensive judicial proceedings. We can support litigation as an expert witness related to industries such as commercial real estate, education, energy, gaming, healthcare, pharmaceuticals, retail, wholesale, sports, entertainment, transportation, and utilities.